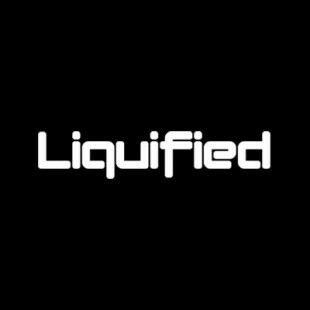 Here at BeyondEDM we love gadgets related to Electronic Dance Music. Whether it's a cool vintage synth, a new software emulation or a new mixer like the Pioneer DDJ-T1. This new control top style mixer is made to integrate with the Traktor digital mixing software. It has 4 channels of faders to match the 4 virtual decks in Traktor. Traktor comes bundled with the mixer making the $1000 price tag pretty reasonable. The banks of buttons and knobs on the the DDJ-T1 are matched to the effects and looping functions inside Traktor to help eliminate the need to use hotkeys on a laptop while trying to mix at the same time. 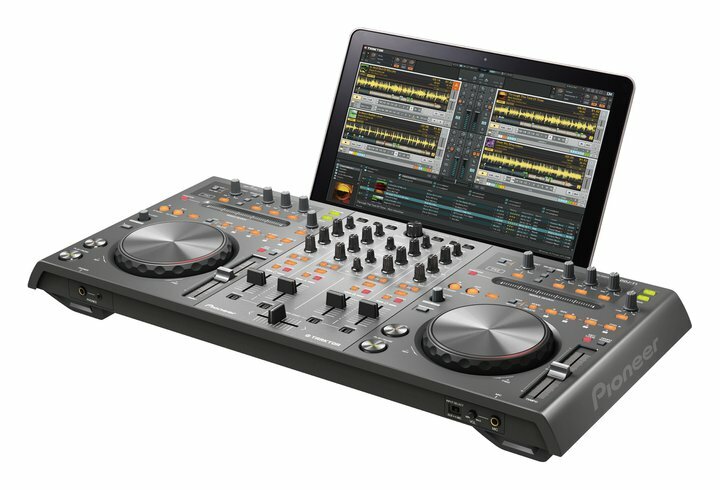 I especially like the DDJ-T1 unit is curved underneath to allow the keyboard portion of the laptop to slide underneath and create a seamless unit. It has a built-in soundcard so there is no need to carry a separate unit, and the mixer is USB powered off of the computer.